October 01, 2015 in Etc. I'm the kind of gal who is more at ease in understated clothing, especially a pair of black trousers. Digging through my wardrobe you'll see patterned and flamboyant pieces are few and far between commonly because I feel more comfortable in simple clothes. Shopping for simplicity however isn't always simple, especially when like myself you are 5'3" and critical when it comes to fits. The black trouser needs no introduction or explanation, more than just a backbone in my wardrobe the sartorial staple is my everyday uniform. Below is quick a rundown of 9 purse friendly styles [8 of which I own] all favoured for individual reasons. 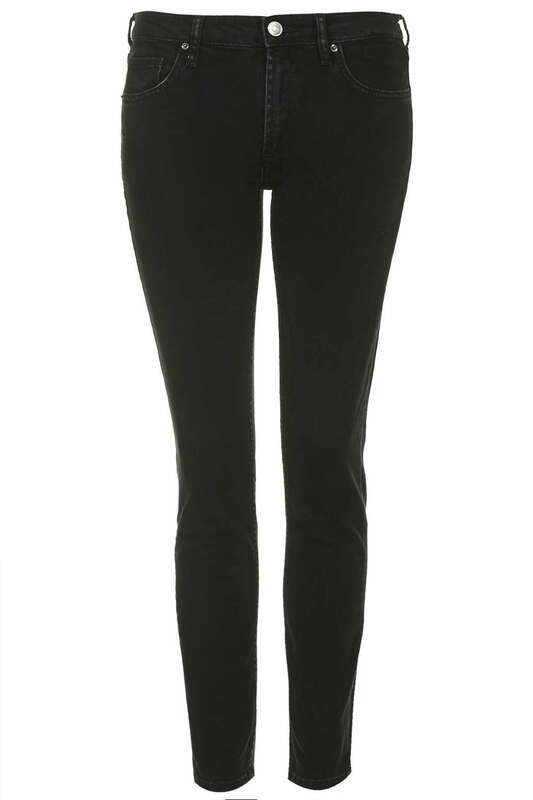 Topshop Baxter Jeans - I quit skinny jeans cold turkey over 6 months ago, the thought of wearing them now is completely alien to me. Through trial and error I learnt skin tight jeans did not do my runners calves any favours especially when overly narrow on the ankle. 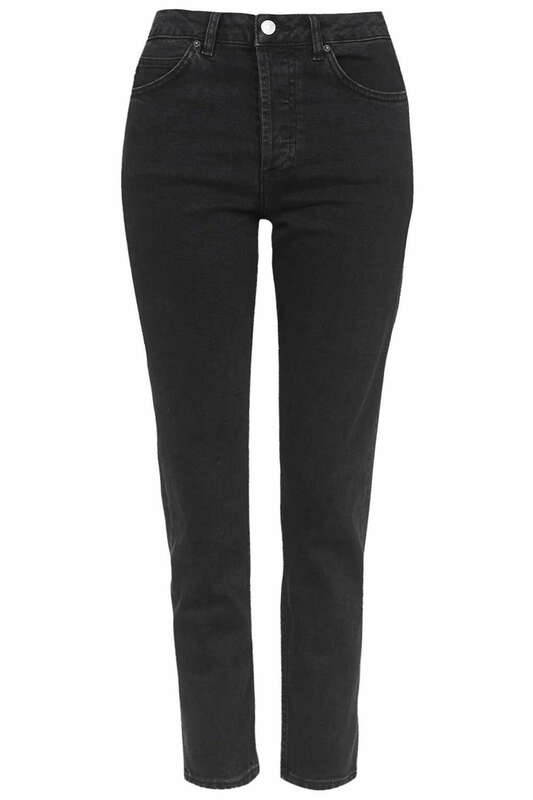 [I avoid the uncomplimentary Topshop Jamie jeans at all costs] Prior to ditching skinny jeans the Baxter was my favoured style due to it's marginal differences to the regular skinny jean. The Baxter is a hybrid of skinny, straight and slim; skinny through the top and slim straight from the knee down thus creating a small ankle swing. I love a good ankle swing! Disclaimer: Although it might look like it this post is not sponsored by Topshop, I simply struggle to find trousers that cater for my size and 9 times out 10 topshop works for me.